This Takes Ghetto-Fab to a whole new level. If you can't have the real thing why not DIY your Chanel?! 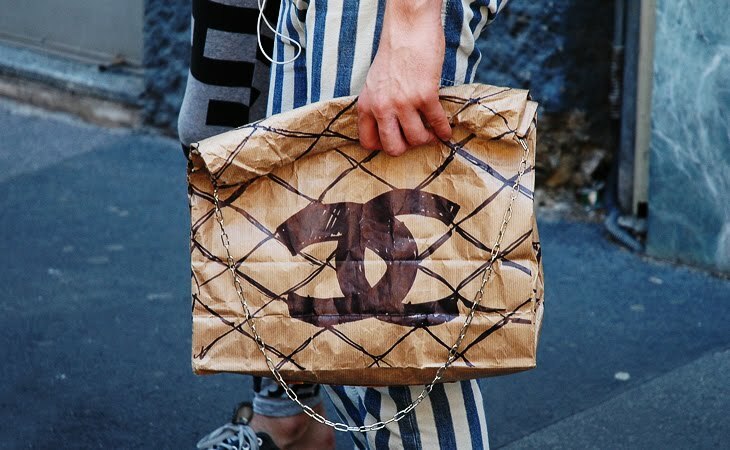 That is exactly what this fashion maven in Milan thought when they created their own Paper Bag Quilted Chanel. It can be downloaded from the Google Play Shop the iphone Application Shop. log in to linkedin About most helpful for employment functions for the job. I'm sure this will be useful.